Happy Monday you beautiful, lovely people. How are you all? Did you have a fabulous weekend? Today’s MO Loves goes back to the entertainment scene and focusing on the truly beautiful and talented Hayley Griffiths. She is the owner and runner of Head Over Heels, but she also is a remarkable singer with a beautiful voice. Hayley is so down to earth and even with her stardom; she thinks of others and helps when needed. I’m sure you will love her as much as I do after reading this MO Loves. Classically trained Soprano Hayley has extensively toured worldwide as a Solo Artist and as Lead Vocalist in the international phenomenon, ‘Riverdance’ and ‘Michael Flatley’s Lord of the Dance.’ Enchanting audiences across 4 continents with her stunningly pure voice, Hayley has sung for Her Imperial Majesty Emperor of Japan, at the Kremlin Palace, Moscow, for 20,000 people in Taiwan Arena, and at The Royal Albert Hall alongside Il Divo at the Classical Brit Awards. Hayley’s debut solo album, ‘Silver Screen’ garnered her the coveted Classical Crossover Album of the Year Award in 2010. A beautiful addition to your Church or Civil Ceremony Hayley can sing during the Signing of the Register, the entrance of the Bride or the blessing, wherever you choose! For your drinks reception Hayley can be accompanied by a harpist, guitarist or pianist and provide a beautiful set of background music featuring a light mix of contemporary ballads and jazz. 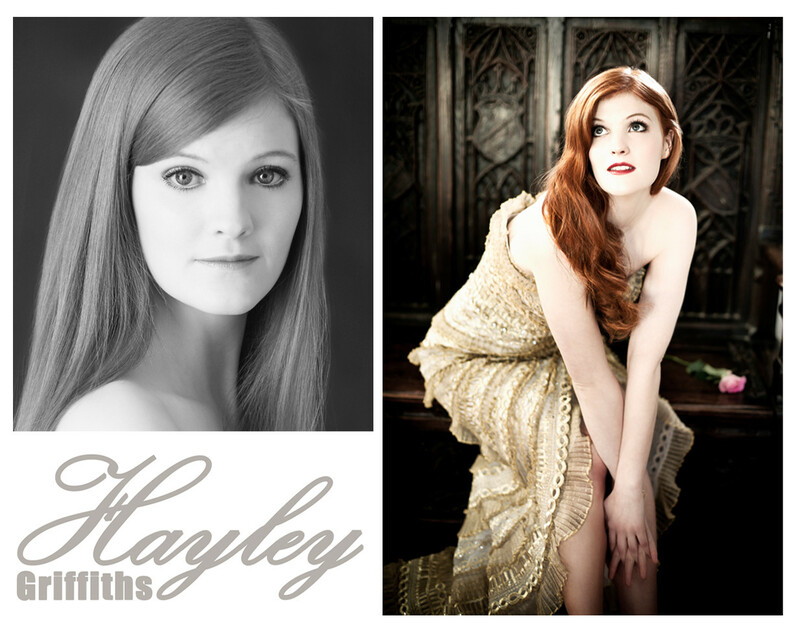 As the night falls Hayley can be booked as part of her stunning Soprano Duo, ‘Dolce Divas’ to mesmerise guests with their exquisite harmonies performing classics such as Nella Fantasia, The Flower Duet and Belle Nuit. Isn’t Hayley just stunning! I have a thing for red head ladies (I know what you’re thinking, and yes I am). If you’re looking for something remarkable, Hayley is the lady. She can even sauce other great entertainment with Head over Heels Entertainment. I hope you have enjoyed reading and I’ll be back tomorrow for more MO. « Mary, Mary, How Does Your Garden Grow?